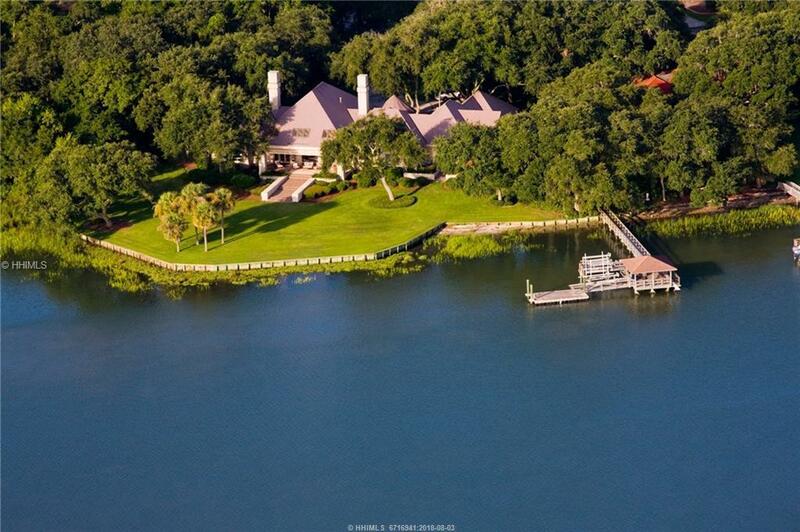 This magnificent Beaufort residence encompasses a total of approximately 6,203 sqft in an outstanding floor plan: 5 bedrooms, 5 full & 3 half baths, 2 garage bays, 3 fireplaces & a high-end kitchen. 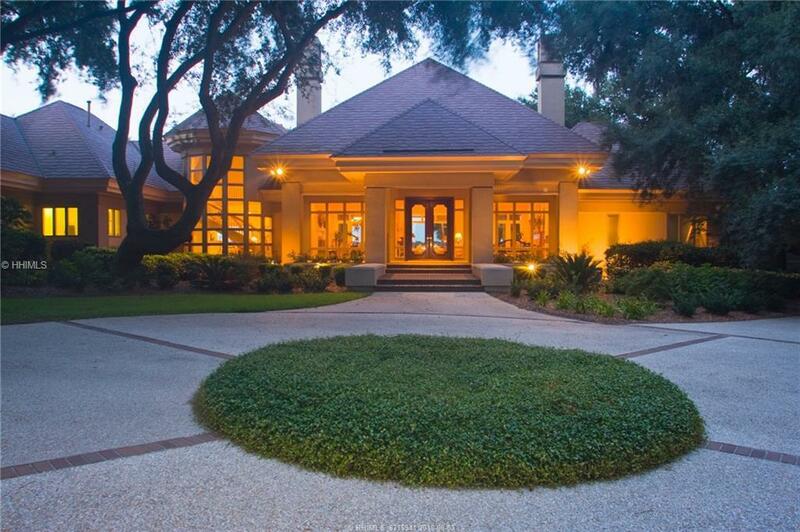 Massive covered entry porch leads up to stately double doors at the foyer & living room. At the other end of the home is a massive master bedroom wing, offering a large bath & closet. 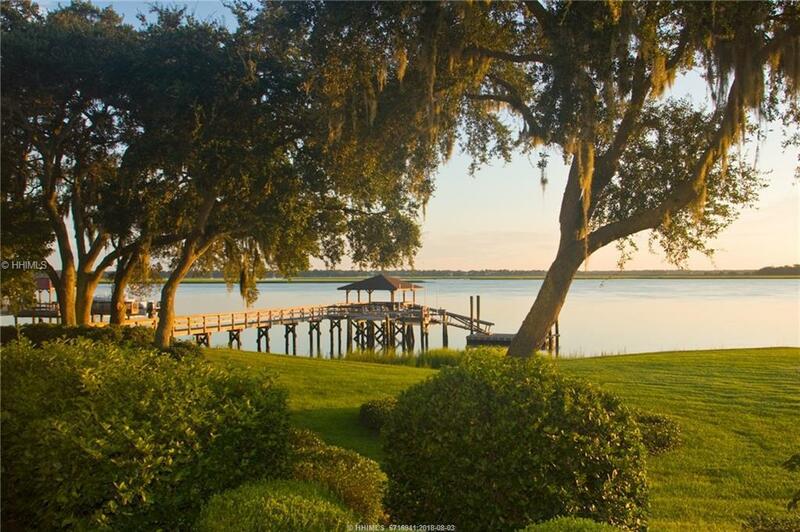 Water views are abundant as is the skyline of downtown Beaufort. 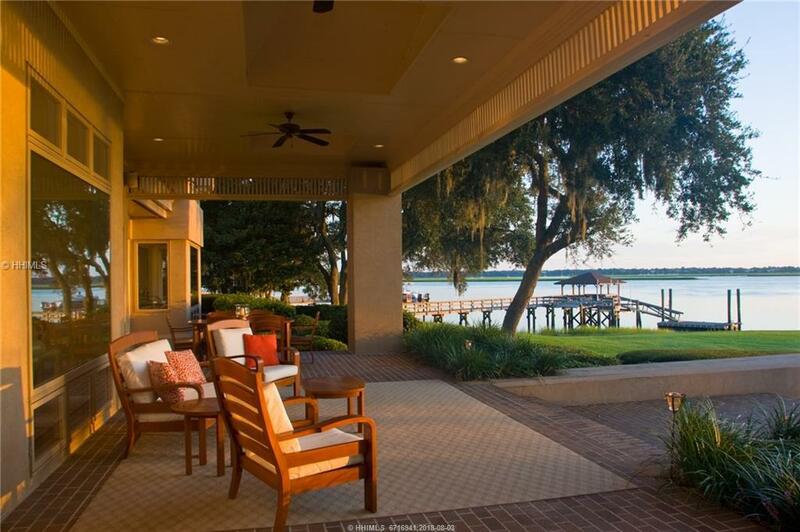 Located on estate sized lot with 596 feet of water frontage. Dock offers 2 boat lifts, built-in seating, sink, electrical & water service.Seller has SC RE License.